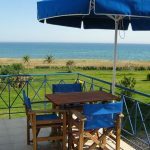 Tsonis Beach Houses - Explore the best destinations! 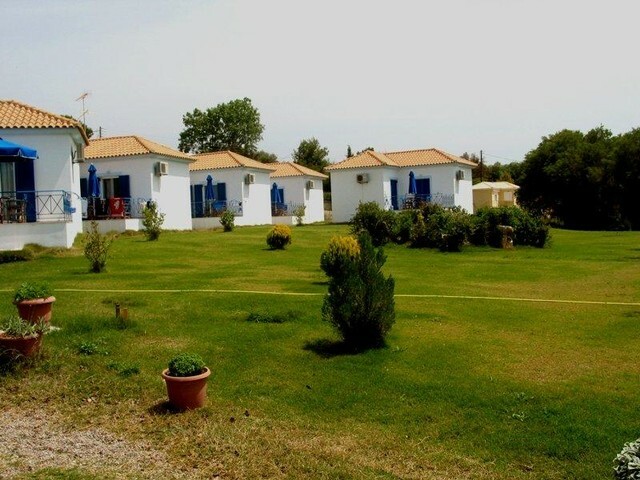 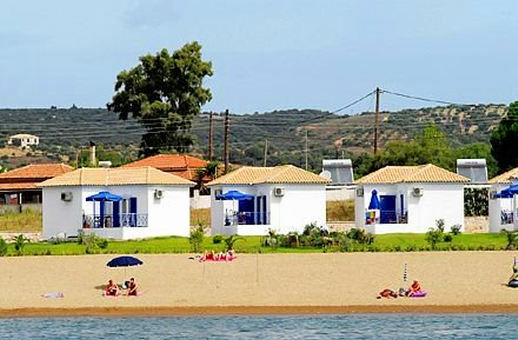 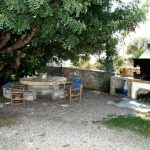 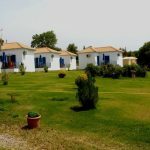 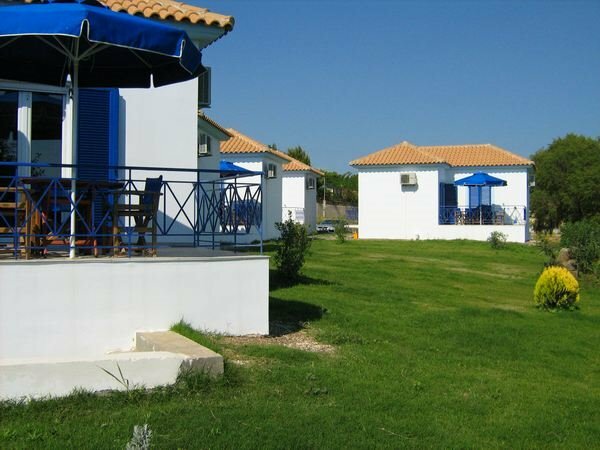 The Tsonis Beach Houses are located on one of the most beautiful beaches in Finikounda, Messinia, in Anemomilos. 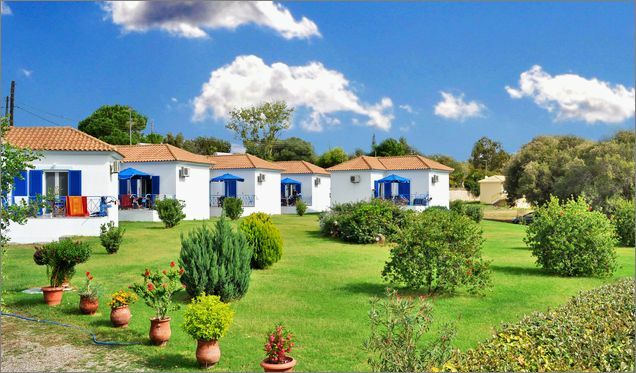 In a splendid landscape overlooking the sea, just 30 meters away, we can offer you an unforgettable holiday in Finikounda. 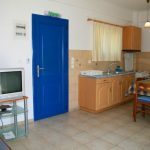 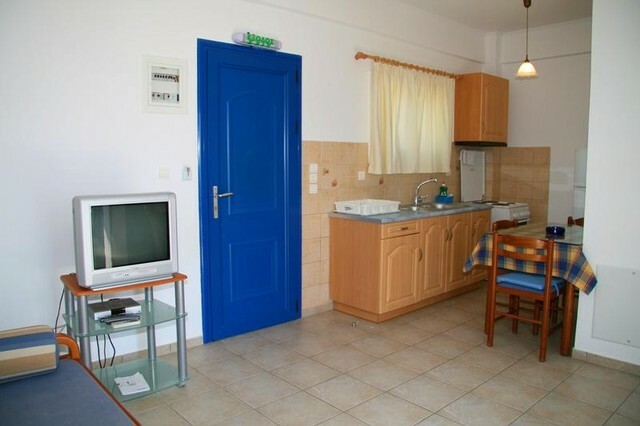 All our seaside cottages are fully furnished and equipped with an electric stove, fridge, air conditioning, and a balcony with direct beach views just 30 meters away. 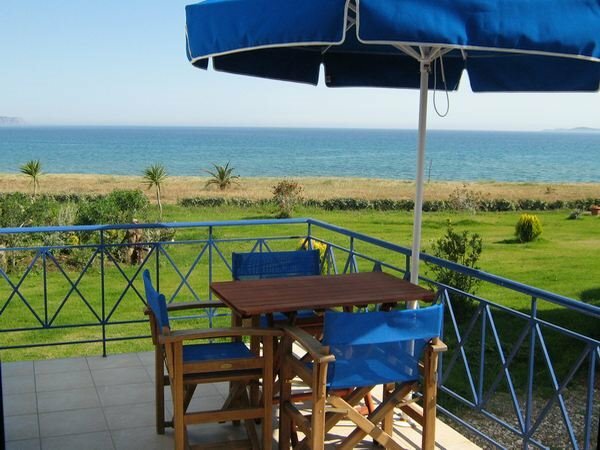 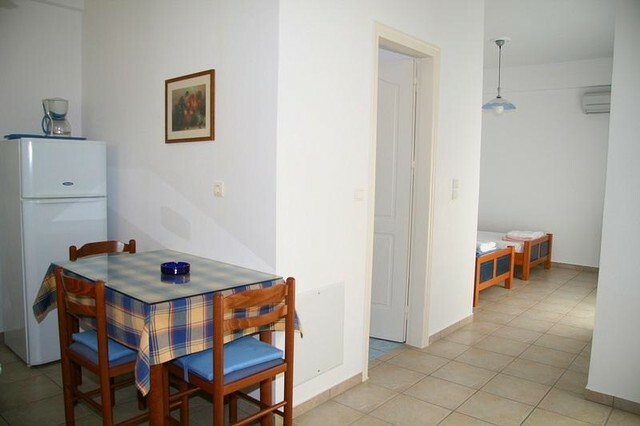 There you can prepare meals of your choice and enjoy them overlooking the beach. 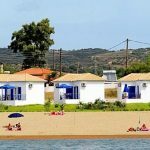 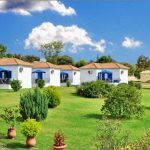 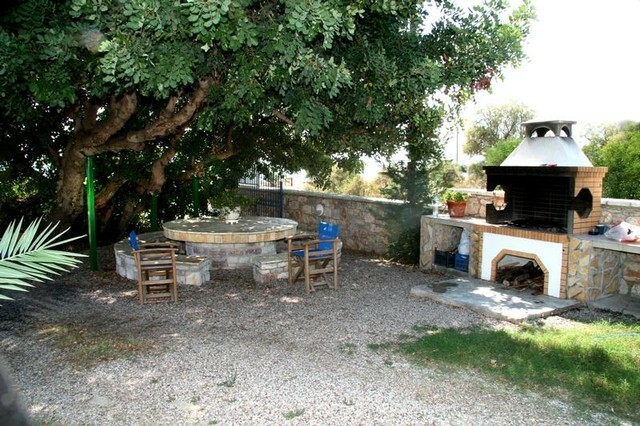 Uniquely in beauty, having their own character, Tsonis Beach Houses will offer you a unique experience in Finikounda, Messinia.